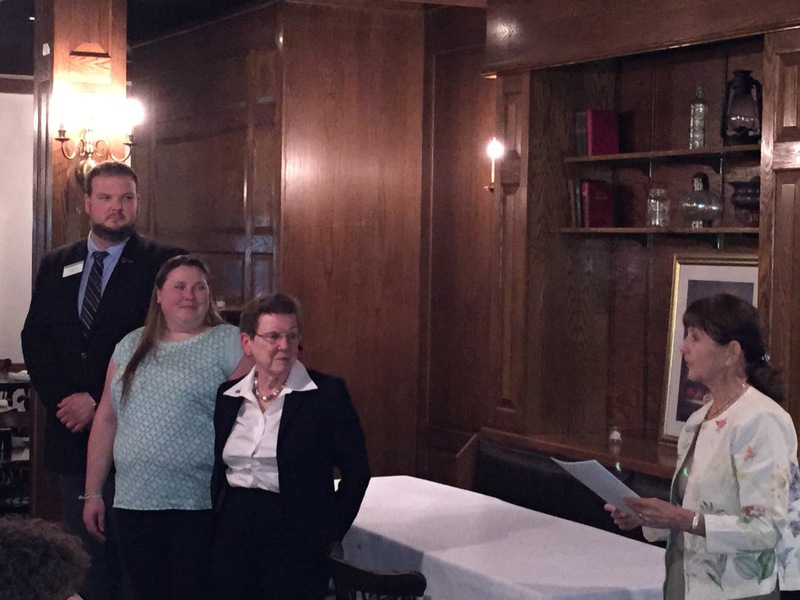 NEAP President, Vice President, and Secretary installed by NAP Vice President Mary Randolph, PRP. Absent was newly elected NEAP treasurer. NAP Vice President Mary Randolph, PRP of Washington performed the installation of officers at a dinner for that purpose.